Today is Friday the 13th. Most people think of it as an unlucky day. But there are people who think Friday the 13th is a good day–a lucky one, even! 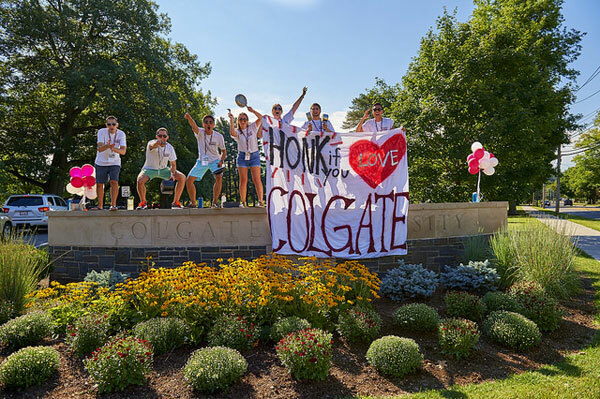 For instance the alumni, students, faculty, staff, and families of Colgate University in Hamilton, New York think every Friday the 13th is a day for celebration. It has to do with the founding of the university (13 men with 13 prayers…).